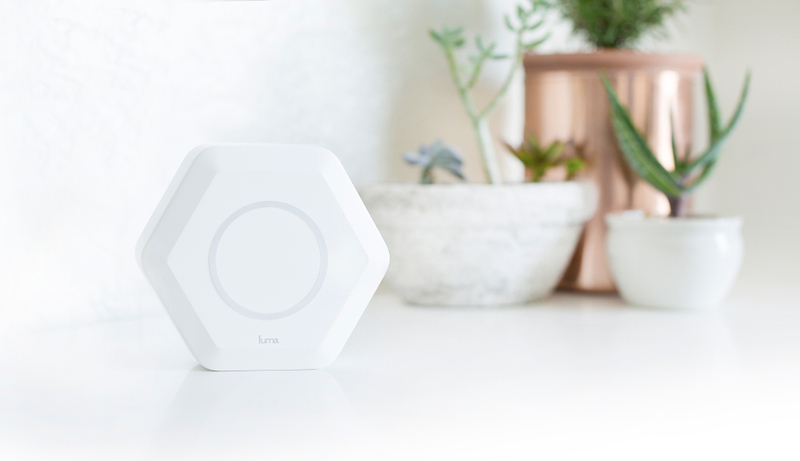 I little while back I kicked off a competition to give away a Luma Wifi Set. The challenge? Share a great community that you feel does wonderful work. The most interesting one, according to yours truly, gets the prize. Story Games from Candace Fields on Vimeo. Story games seem to scratch a creative itch that I have, but it’s usually tough to find friends who are willing to play them, so a group dedicated to them is amazing to me. They’re also productive and engaging in that they keep a record on the forums of all the games they play each week, sometimes including descriptions of the stories they created and how the games went. I find this very useful because I’m always on the lookout for new story games to try out. I kind of wish I lived in Seattle and could join the story games community, but hopefully we can get our fledgling group in Salt Lake up to the standard they have set. What struck me about this example was that it gets to the heart of what community should be and often is – providing a welcoming, supportive environment for people with like-minded ideas and interests. While much of my work focuses on the complexities of building collaborative communities with the intricacies of how people work together, we should always remember the huge value of what I refer to as read communities where people simply get together to have fun with each other. Garrett’s example was a perfect summary of a group doing great work here. Thanks everyone for your suggestions, congratulations to Garrett for winning the prize, and thanks to Luma for providing the prize. Garrett, your Luma will be in the mail soon! Woohoo! Thank you, Jono! And thanks to Luma too. Can’t wait to try it out!